Nice covers from all over the world. 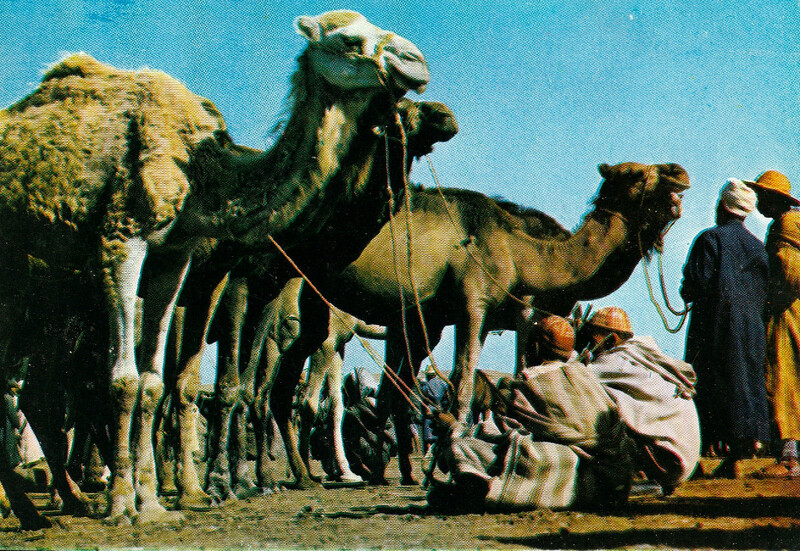 This nice cover from the Moroccan administered part of the Western Sahara territory was sent by Alena, thank you! It was posted in Dakhla on November 30 and arrived on December 12, 2018. 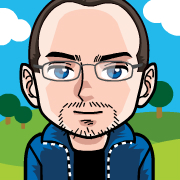 I am Florian, a 38-year-old cover collector from Austria. I am trying to receive at least one cover from every country of the world. 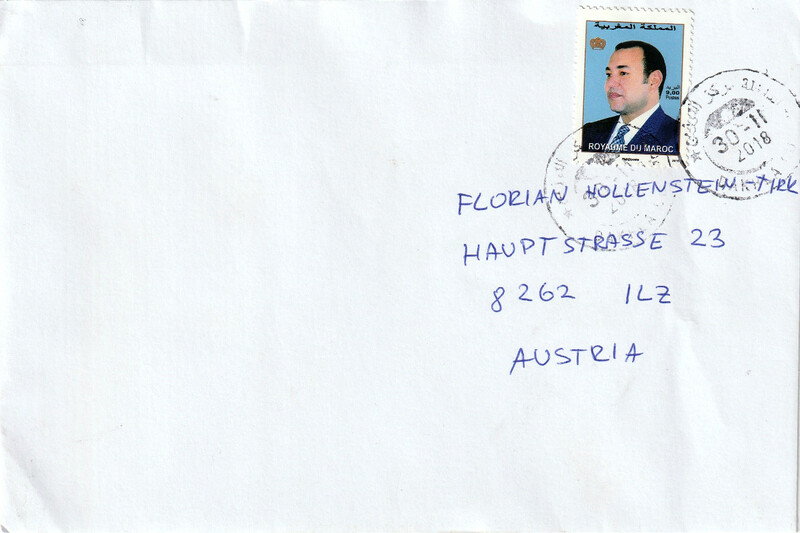 If your country is on the list of missing countries, please send me a cover, I am replying with a nice-stamped one from Austria!